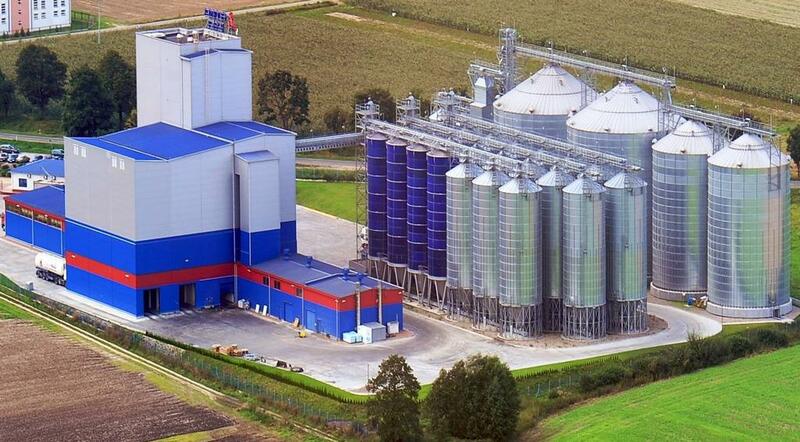 The target of this project was to improve the potential for market expansion of an animal feed producing company. The objective was to utilise resources from local agricultural producers and invest in a new feed production line. The feed producing company (CEDROB S.A) developed a business proposal that focused on utilising locally produced raw materials for the production and sales of animal concentrate feed. Throughout this process the beneficiary managed to restructure the business operations by having better control on his inputs and less reliance on imports. The main project scope was to improve the management of resources especially in relation to process inputs. Additional important objectives for the beneficiary were to: expand his operations, improve efficiency and productivity whilst expanding his market share. The project components comprise of the purchasing of a new animal feed processing line. 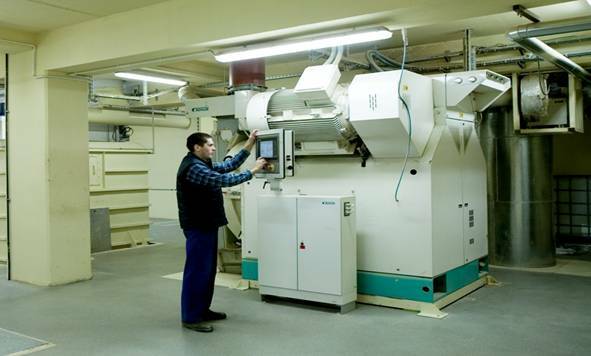 The machinery is equipped with modern technology and comprises also of feed testing facilities, such as laboratory analysis and hygiene safety standards. A truck scale and a distribution fleet of tractors and cars were also purchased. As a result of the project the production capacity of the enterprise doubled and CEDROB S.A. has become an autonomous entity. The costs of production have decreased given the sourcing of raw materials from local supply. This allowed for further expansion of the company's activities to external markets. The project has also generated new jobs for the local community. The company managed to restructure its operations, linked its production processes to local primary producers, thus making them benefit indirectly and sustain the expansion of the enterprise through the support of direct inputs by these producers.